As smartphones become a ubiquitous part of our lives, we take a closer look at the growing push towards mobile gameplay and the different UK operators competing for your game time. 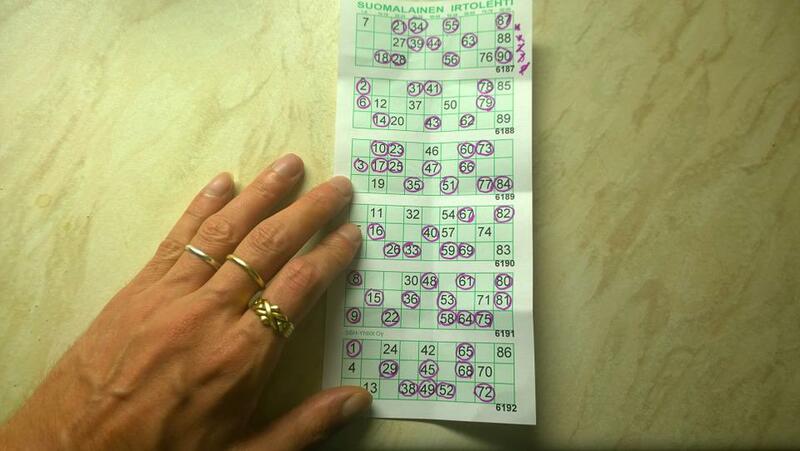 The UK bingo industry is rapidly shifting gears and ushering in an era of change. To give you an idea how much interest people have today in online play, take this quick experiment. Enter the search terms ‘mobile bingo UK’ into Google. What did you find? If like us, you were also surprised to learn that there were more than 61,500,000 results for these three search terms together, it might provide you with a clearer understanding of how the game has grown from the small, sleepy playing halls of backwoods county towns to the thriving online industry that now exists today in the UK. Thankfully sites like Bestbingosite.co.uk are on hand to help narrow down the best bingo sites. According to figures sourced from the UK Gambling Commission, there were 644 bingo premises in the United Kingdom for 2018, a small number compared to the large numbers of online players using their Android smartphones and iPhones to play on the bus, train or wherever they happen to be today. While exact numbers are hard to quantify from official government sources, the best industry ‘guesstimate’ is that there are over 3.5 million players actively playing in the UK at any given moment, which is a 20% jump in player participation rates since 2016. This is a promising sign that the market has matured to provide games that fit the interests of all players (young and old), with growing jackpots and bigger prize pools now listed on many of the sites. Indeed, as mobile data plans become cheaper and smartphones become even more powerful, players have never had more opportunities to play on the go. Today, online and mobile bingo games make unto 37.1% of all online gaming sites in the UK. This includes online betting and casino games, with online bingo worth about £470 million, according to recent industry figures. 888Ladies is squarely aimed at female players (but guys can obviously enjoy the site too) and incorporates a brightly coloured, updated website that is easy to navigate and provides full functionality for iPad and iPhone users. There’s also an Android app from the Google Play store available too. From their app, you can access 75-ball and 90-ball games with a range of descending jackpots, from fixed to progressive and of course, handy pre-buy tickets which will ensure bingo players never miss out on the action. There’s also a 52-ball game called ‘Flash Fives’ and a range of slots and traditional casino games. Bonus trivia: Did you know that Bingo is played by a much higher proportion of females to males, by a ratio of 65% to 35% in the UK? Wink is a good example of a UK operator that helps new players get started. It’s one of the few mobile bingo operators in the UK to offer 3 days of free games in their ‘newbie room’ without spending any money. It’s a solid place to learn more about the games and practice with the chance to win daily cash prizes. Of course, Wink has all the usual goodies that you’d expect such as 90-ball and 75-ball games and offers large jackpot prizes on the big games too. They also work across iPhone and Android smartphone devices. Bonus trivia: When the first online bingo site launched in 1996 , it also offered free games to players. Dream Bingo features another clean playing interface with a variety of mobile games to choose from on your tablet, or iPhone. But there is one area which really invites our praise: bonuses. This operator not only shares with Wink its interest in providing new games to players but is also very useful when it comes to larger than industry-standard welcome bonuses. Dream’s welcome bonus will match your first match deposit up to 300%. That’s a quality way to get started. 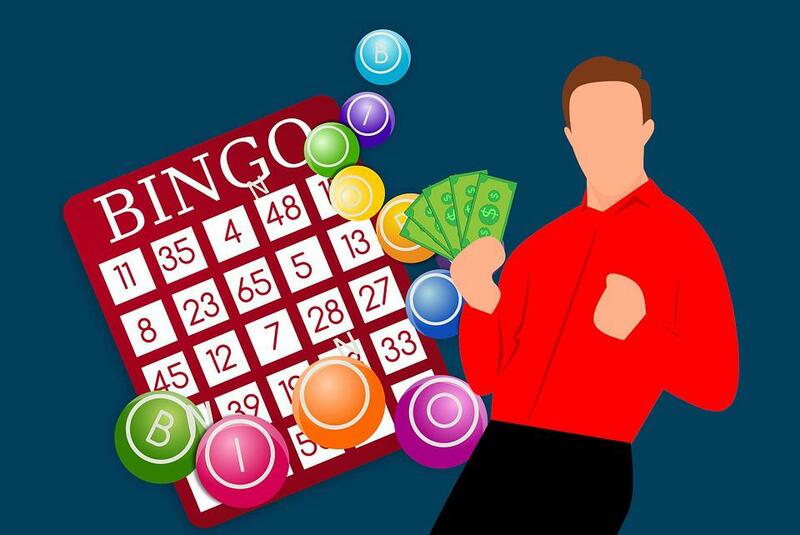 Bonus trivia: Although Bingo was traditionally played by older people in the past, mobile players are now 25% more likely to be aged under 50, while 20% of registered players are actually aged under 20 years. As one of the world’s largest sports betting operators online, William Hill also runs a very professional mobile bingo site too. You can access all the action from your Android or iPhone, with a decent range of traditional bingo games to keep you occupied. Some might be surprised to learn that more bookies are gradually wading into this area – but William Hill joins the likes of Ladbrokes in offering bingo games, in addition to their regular sports betting options. From time to time, William Hill offer some very large jackpot promotions, so we’d expect that players will want to have as many chances as possible to win. Their December free Bingo for this month represents good playing value for anyone looking for a chance to practice before hitting the paid tables. As part of the holiday-themed celebrations aimed over the festive season, players are in for a real treat with free games on the hour, every hour between 6pm and 10pm across William Hill’s biggest bingo rooms. Bonus trivia: Did you know that in the UK, bingo is actually listed in historical government documents as a ‘lottery game’, which is not bound by the same rules of other gambling products in the UK?